This is my Orion 130MM Short Tube, my current telescope. Short tubes provide a wider field of view. 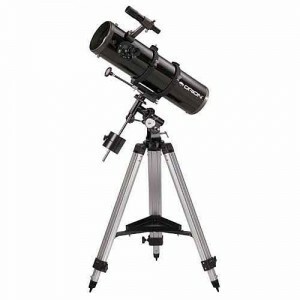 I was given my first telescope for my fifteenth birthday. For years before this I was fascinated with the stars. 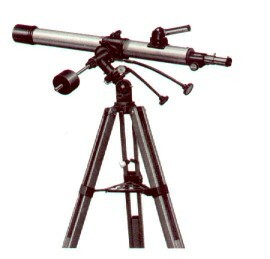 Having a real telescope changed everything. It made all the books I had read and pictures I had seen become real. Seeing a picture of Saturn compared to seeing the prove it actually exists with your eyes are completely different. It’s not easy to pursue an interest like amateur astronomy. It’s expensive and nocturnal. Both a considerable challenge for a father of three young children. Rather than give up I’ve finally decided to write an observation blog. It will report all my observation activities. At the moment I don’t have equipment to take my own images. It is a goal for me but the doing is cost prohibitive at the moment. I will include images of objects I’m observing however. They just won’t be taken by me…yet. For those that are new to the amateur astronomy scene, an observation log is record keeping for an astronomer. It records observations for tracking movements of objects, events, and a general track record of what is being observed. You can look back on what you done as a diary or to compare what you’ve seen on prior sessions. I’ve always wanted to keep better track of my observing. This is a perfect place to do it. I have slacked off over the years. I don’t always have the energy or motivation to take all of my equipment out anymore. This is laziness and I need to overcome that now. I miss doing this and all the moments I have enjoyed seeking, and learning and wondering. I miss the feeling of an eyepiece in my hands and the silent joy of bringing old and new friends into focus. This is my Sears Discoverer 60mm. It was my first telescope given to me for my fifteenth birthday. A very old friend.